Unlike a large majority of brides, Cynthia did not have a hard time choosing her wedding dress. 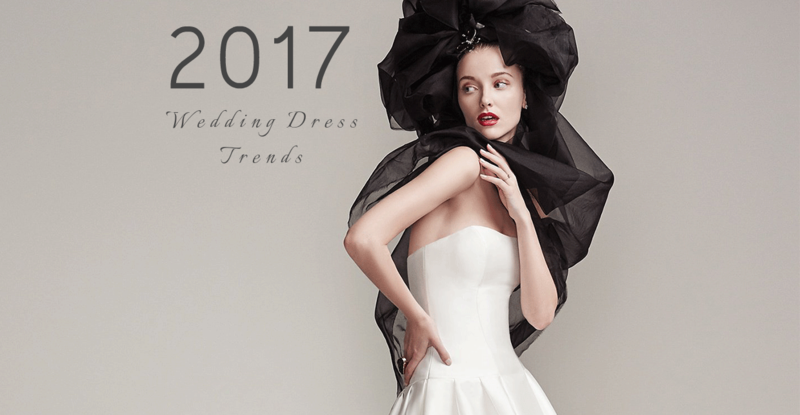 “All of my cousins’ wedding dresses happened to be from Noiva's and I was sure I would choose my wedding dress from there too, so I didn't search anywhere else but went directly to Noiva's,” she candidly explained. Cynthia did not only find her own wedding dress at Noiva’s but also picked up beautiful gowns for both her bridesmaid and flower girl and a suit for the ring boy. 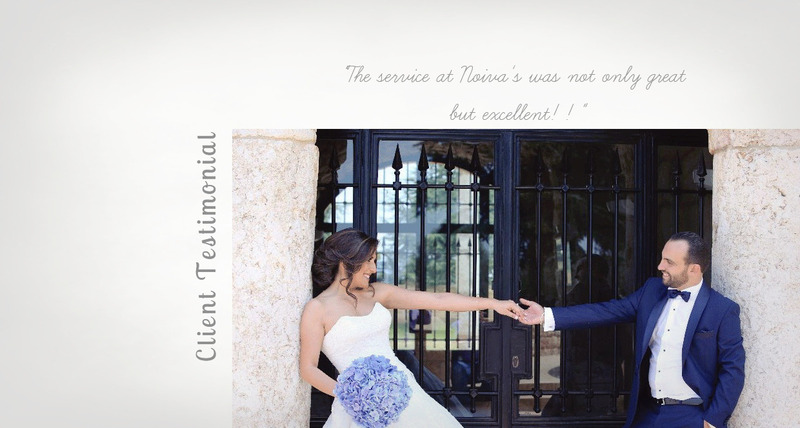 “The service at Noiva's was not just great, it was excellent! I was so glad and I was so comfortable and the best choice I had taken!” she noted. Cynthia chose a sweet, romantic A- line wedding gown from the Noiva's Spring Bridal Collection. It was a soft ivory color that suited Cynthia very well. 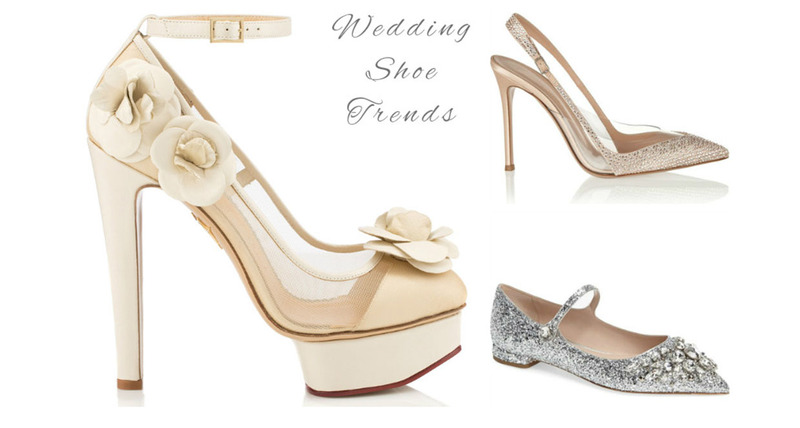 The wedding dress was adorned with dainty lace appliques that were decorated with tiny swarovski crystals throughout. The beautiful gown featured a sweet heart neckline which Cynthia tastyfully chose to decorate with a beautiful necklace and stud earrings. The beautiful couple tied the knot at Mar Fawka Church, Ghadir. The ceremony was followed by a wedding reception where 350 guests enjoyed a generous variety of tasty food as they celebrated the lovely bride and groom through the night.